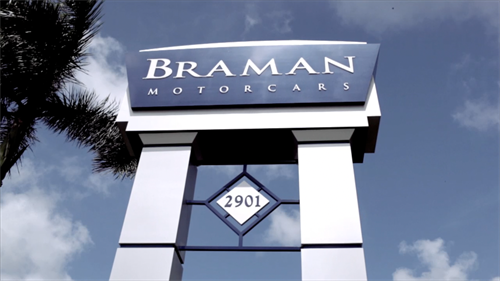 Braman Motorcars is ranked as the top luxury car dealership in the country for two excellent reasons: we sell more cars than anyone else, and our customers are happier than all others. 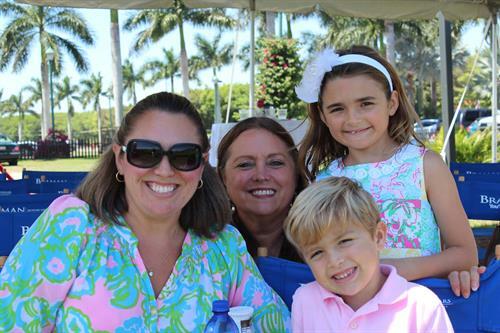 Since 1983, we've been doing it 'the Braman Way', which is to make your satisfaction our highest priority. 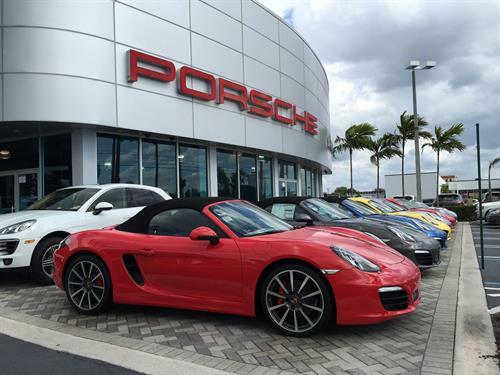 Every single aspect of how we run each of our dealerships in West Palm Beach and Jupiter - Braman BMW serving South Florida, Braman Porsche, Braman MINI, Braman Bentley and Braman Rolls-Royce - is designed to provide you with a world-class luxury automotive experience. 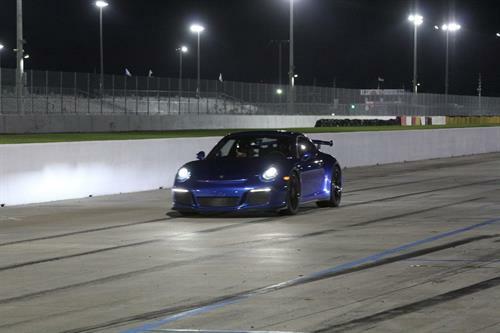 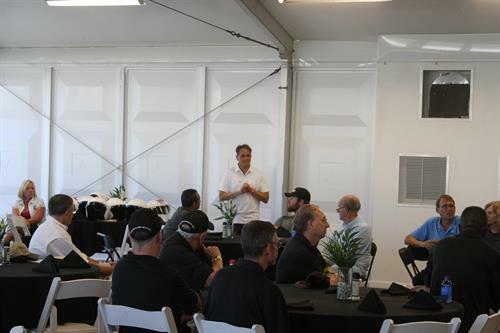 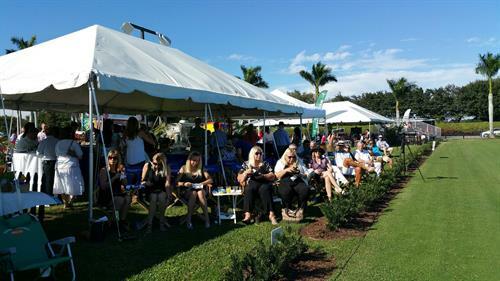 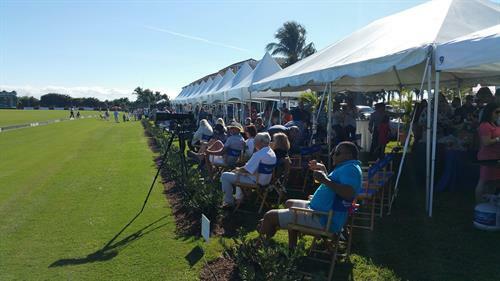 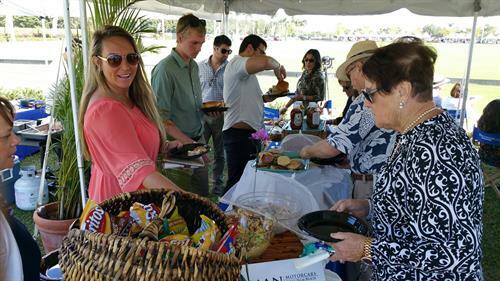 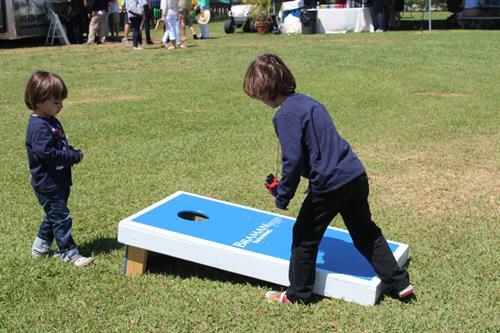 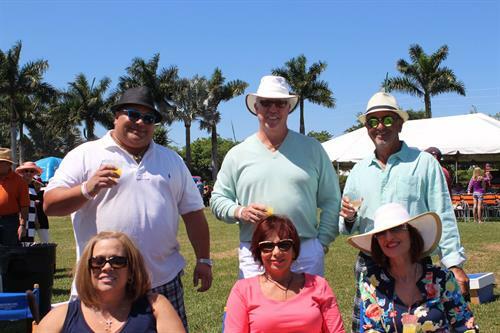 Braman Motorcars is actively involved with the full spectrum of cultural events in South Florida and the Treasure Coast, so once you're a member of the Braman Motorcars family, all sorts of interesting opportunities and adventures come your way. 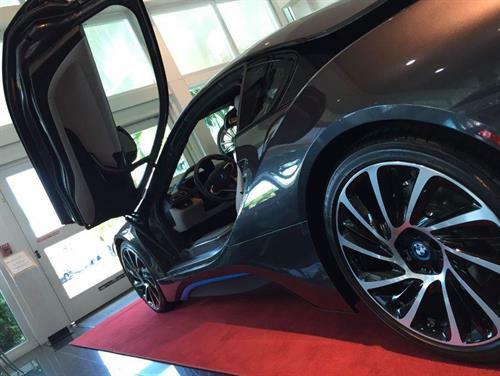 So the next time you (or a friend) are thinking about shopping for a new or used luxury car in Palm Beach - or even if you just want to 'see what's out there, think about Braman Motorcars. 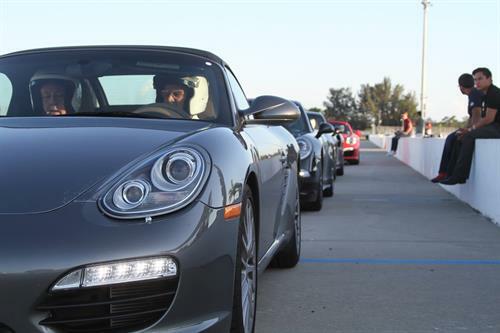 We're more than just a car dealership, we're where automotive dreams come true.